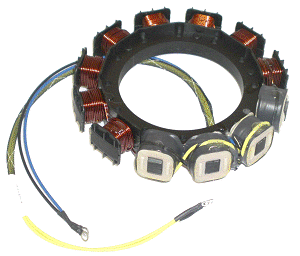 150 HP Force 1989 A models, 1990 C & D models & 1991 A models. 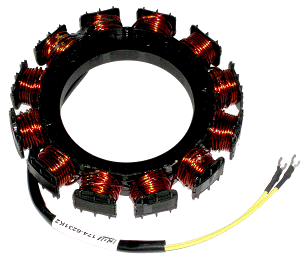 Replaces: 398-6231A12, 398-6231A13, 398-6231A14, 398-6231A15 Can be used with inverter. 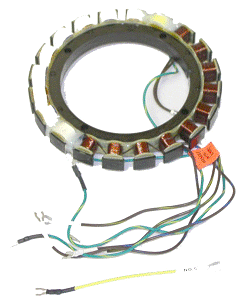 Replaces: 332-4796A7, 332-4796A8 This stator has the inverter built in and allows the original inverter to be removed and discarded.